Robert Adams, son of Lois Hickman Adams and Ross Adams, was born on May 8, 1937 in Orange, New Jersey. In 1940 they moved to Madison, New Jersey where his younger sister Carolyn was born. Then in 1947 he moved to Madison, Wisconsin for five years, where he contracted polio at age 12 in 1949 in his back, left arm, and hand but was able to recover. Moving one last time in 1952 his family goes to Wheat Ridge, Colorado, a suburb of Denver, when his father secured a job in Denver. His family moved to Colorado partly because of the chronic bronchial problems that he suffered from in Madison, New Jersey around age 5 as an attempt to help alleviate those problems. He continued to suffer from asthma and allergy problems. During his childhood, Adams often accompanied his father on walks and hikes through the woods on Sunday afternoons. He also enjoyed playing baseball in open fields and working with his father on carpentry projects. He was an active Boy Scout, and was also active with the Methodist church that his family attended. He and his father made several raft trips through Dinosaur National Monument, and during his adolescent years he worked at boys' camps at Rocky Mountain National Park in Colorado. He also took trips on pack horses and went mountain climbing.  He and his sister began visiting the Denver Art Museum. Adams also learned to like reading and it soon became an enjoyment for him. 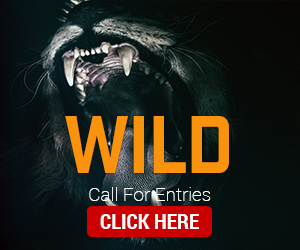 In 1955, he hunted for the last time. Adams enrolled in the University of Colorado, Boulder in 1955, and attended it for his freshman year, but decided to transfer the next year to the University of Redlands in California where he received his B.A. in English from Redlands in 1959. He continued his graduate studies at the University of Southern California and he received his Ph.D. in English in 1965. In 1960 while at Redlands, he met and married Kerstin Mornestam, Swedish native, who shared the same interest in the arts and nature. Robert and Kerstin spent their first few summers together in Oregon along the coast, where they took long walks on the beach and spent their evenings reading. Robert Adams is an American photographer best known for his images of the American West. Offering solemn meditations on the landscapes of California, Colorado, and Oregon, Adams’s black-and-white photos document the changes wrought by humans upon nature. “By Interstate 70: a dog skeleton, a vacuum cleaner, TV dinners, a doll, a pie, rolls of carpet. Later, next to the South Platte River: algae, broken concrete, jet contrails, the smell of crude oil,” he wrote. “What I hope to document, though not at the expense of surface detail, is the form that underlies this apparent chaos.” Born on May 8, 1937 in Orange, NJ, his family moved around the Midwest throughout his childhood, finally settling in Wheat Ridge, CO in 1952. Adams went on to study English at the University of Redlands and received his PhD in English from the University of Southern California in 1965. 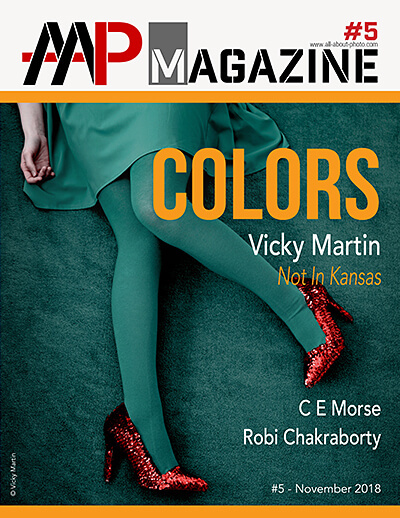 It wasn’t until the near completion of his dissertation for USC that Adams began to take photography seriously, learning techniques from professional photographer Myron Wood and reading Aperture magazine. In the 1970s, he was released the book The New West (1974), and a year later was included in the seminal exhibition “New Topographics: Photographs of a Man-Altered Landscape.” Adams has twice been the recipient of the Guggenheim Fellowship and once the recipient of a MacArthur Fellowship. Adams lives and works in Astoria, OR. 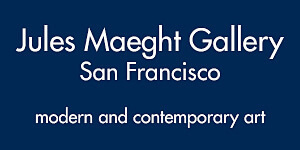 Today, his works can be found in the collections of the Whitney Museum of American Art in New York, the National Gallery of Art in Washington, D.C., and the Los Angeles County Museum of Art, among others. A Road Through Shore Pine focuses on a series of 18 never-before-seen photographs by Robert Adams (born 1937), taken in Nehalem Bay State Park, Oregon, in the fall of 2013. 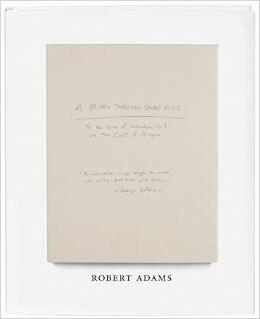 Adams documents a contemplative journey, made first by automobile, then by foot, along an isolated, tree-bordered road to the sea. As presented through Adams' 11 x 14-inch prints, the passage takes on the quality of metaphor, suggestive of life's most meaningful journeys, especially its final ones. For this group of photographs, all of which were printed by Adams himself, the artist returned to the use of a medium-format camera, allowing the depiction of an intense amount of detail. Through experience gathered over more than four decades, Adams' trees, especially the tips of their leaves, are etched with singular sensitivity to the subtleties and meanings of light. Adams writes of these photographs: "The road is one that my family traveled often and fondly. Many of its members are gone now, and Kerstin and I visit the road for the example of the trees." Adams had stored this work in an archival print box on which he inscribed in pencil a line from the journal of the Greek poet George Seferis: "A marvelous road, enough to make you weep; pine trees, pine trees ." With Light Balances, Robert Adams (born 1937) delves into the endless permutations of rhythm and contrast that take place between sunlight and trees. Photographing in a protected forest around the Columbia River estuary near the town of Astoria, Oregon, where he has lived since 1997, Adams undertook a study of the area that is Cézanne-like in its single-minded attention to nature's minute shifts and variations. These 59 black-and-white photographs, made between 2005 and 2011, revel in the interplay of sunlight and leaves, branches, trunks, grass and the dirt of the forest floor, attaining a rich variety of texture and pattern that is at once filled with specificities and diffusely abstract. 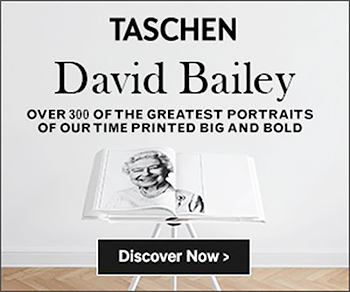 Published concurrently with Adams' international touring retrospective, this beautifully produced volume shows a master photographer eliciting marvelous subtleties from the landscape of the Northwest. 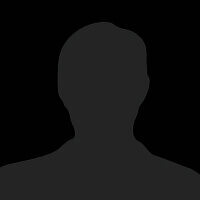 Since the 1970s, photographer Robert Adams (b. 1937) has chronicled the changing landscape of the American West, from the growth of cities like Denver to the seemingly unconquerable openness of the Great Plains-the subject of Adams's Prairie. 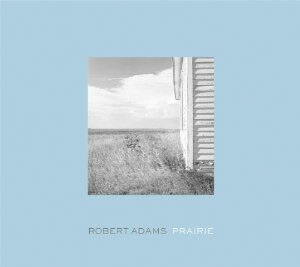 The first edition of Prairie, published in 1978, is now a sought'after collector's item; this expanded volume will include all of those original images, along with new photographs selected and sequenced by Adams himself, many of which are being published for the first time. Since taking up photography in the mid-1960s, Robert Adams (born 1937) has quietly become one of the most influential chroniclers of the evolving American landscape. 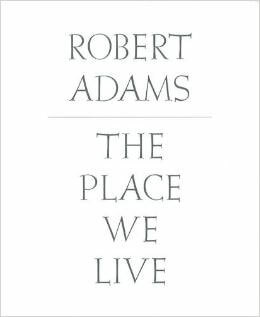 Carefully edited by Adams from a remarkable body of work that spans over four decades, What Can We Believe Where? Photographs of the American West, 1965-2005 presents a narrative sequence of more than 100 tritone images that reveals a steadfast concern for mankind's increasingly tragic relationship with the natural world. 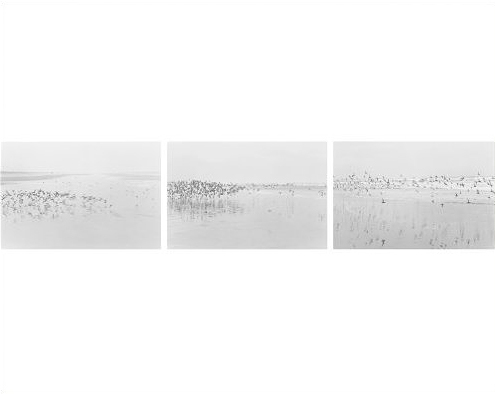 Adams's understated yet arresting pictures of the vast Colorado plains, the rapid suburbanization of the Denver and Colorado Springs areas, and the ecological devastation of the Pacific Northwest region of the United States register with subtle precision the complex and often fragile beauty of the scenes they depict. 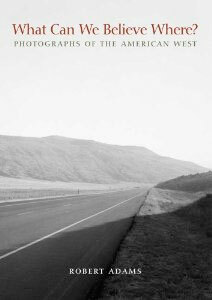 The most accessible collection of Adams's work to date, this compact and thought-provoking volume is an essential addition to the bookshelves of students, photographers, and anyone interested in the recent history of the American West and its wider implications.